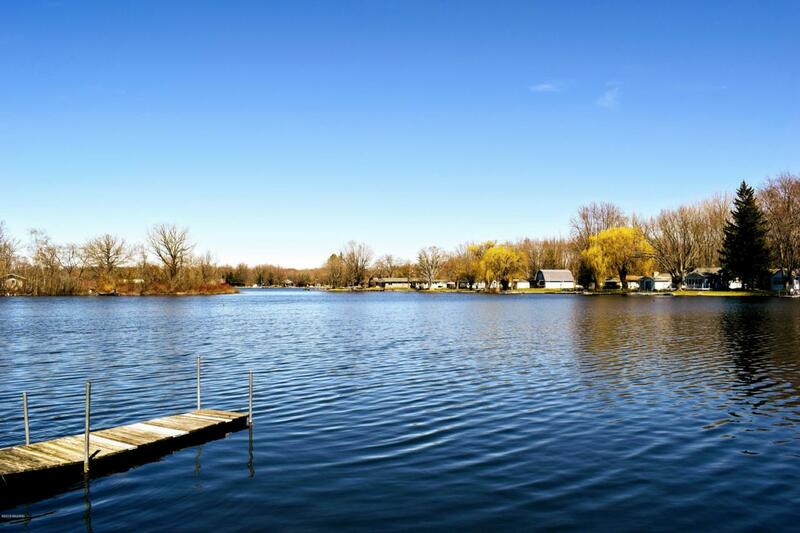 Enjoy lake living without the cost! 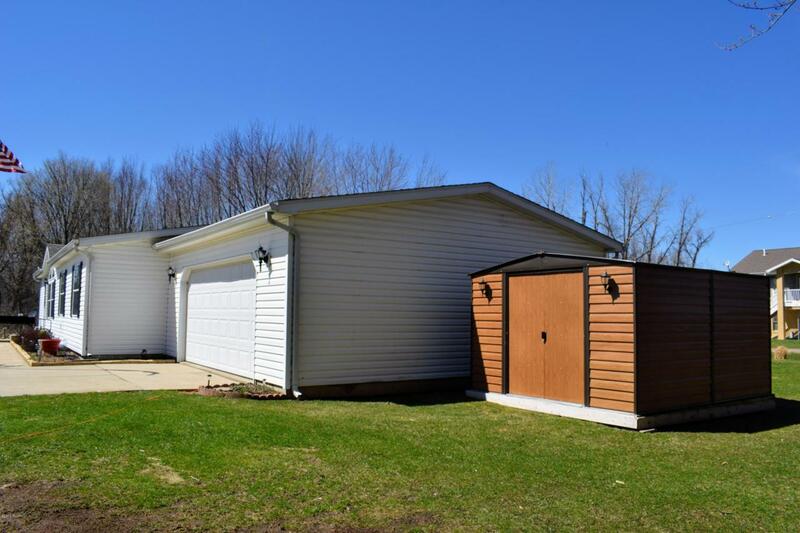 This 3 bedroom, 2 bathroom ranch home is in pristine condition and includes an ADDITIONAL LAKEFRONT LOT ON PIPESTONE LAKE! 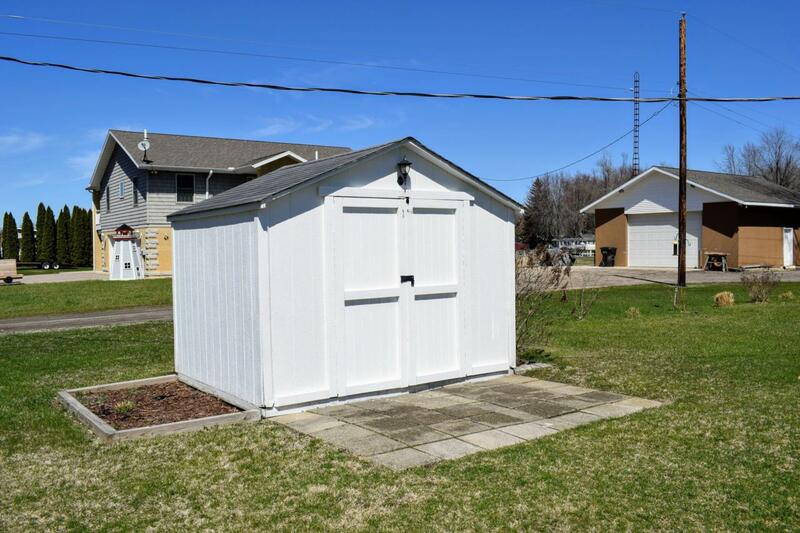 This move-in ready, low maintenance home sits on a corner lot with 2 outdoor sheds and an attached 2+ car garage. Entertaining is easy in the spacious eat-in kitchen with stainless steel appliances. Cathedral ceilings throughout the kitchen, dining room, and living room help create an open atmosphere. Additional features include new roof (2018), new carpet (2018), and central air. 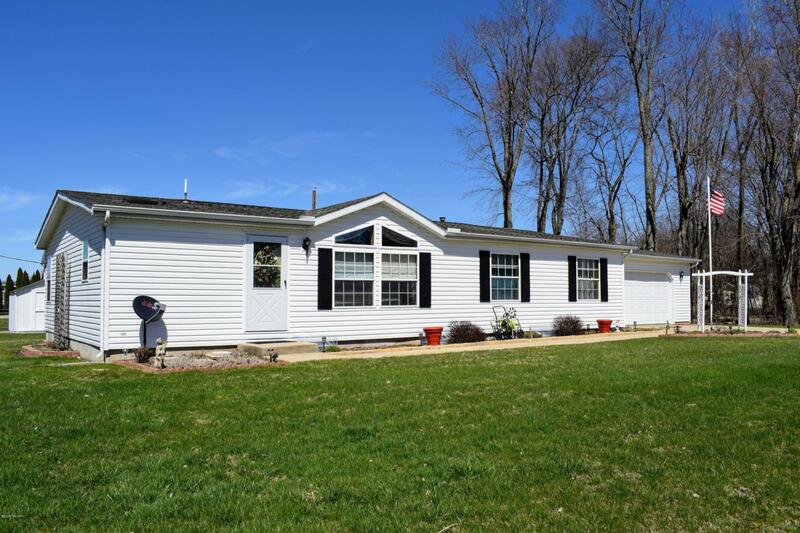 This ranch home is waiting for its new owners! Schedule your private showing today! Listing provided courtesy of Shelly Myers of Cressy & Everett Real Estate. © 2019 MichRIC, LLC. All rights reserved. Information deemed reliable but not guaranteed.